Welcome to Day 29 of Trainwreck’d Society’s Month of Horror Showcase. Every day during the month of October, we will have a horror related interview and/or film review for your fright-filled reading pleasure! The set up will be the same as usual, but the topics will be far more terrifying. Enjoy! We have yet another absolute legend in our mix today, folks. Today we are speaking with the brilliant director Dwight H. Little. 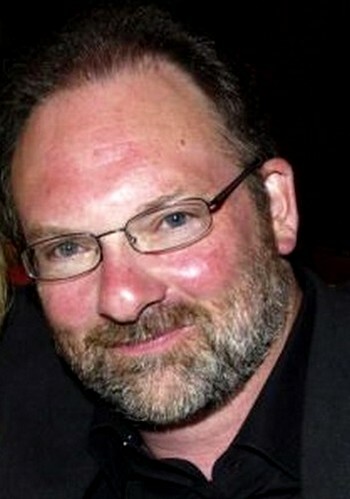 This is a guy who has been responsible for some of the finest works in the world of film that you all know and love. His impact to the world of horror is not his main focus, but it is prestigious to say the least. Mr. Little is the man who helped bring our old friend Alan B. McElroy’s story to life in Halloween 4: The Return of Michael Myers, as well as the Robert Englund fronted horror version of The Phantom of the Opera. 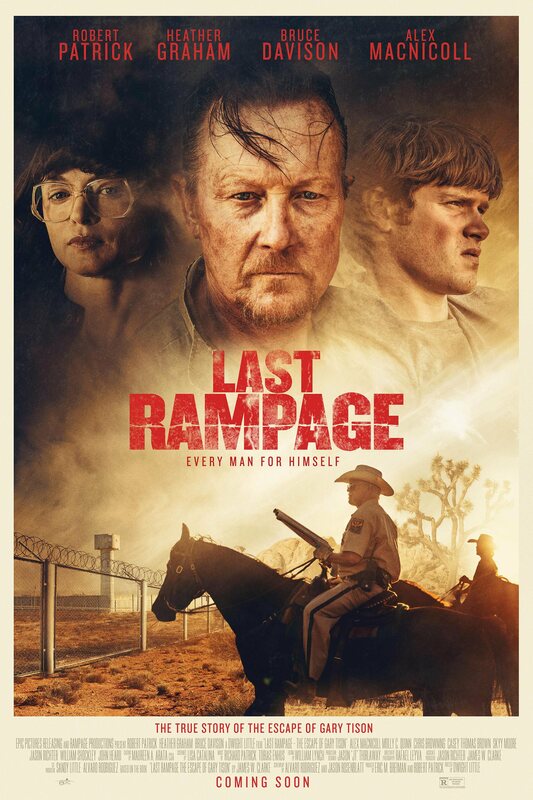 Beyond the world of horror, Dwight has given us other action-packed and drama laced films like Marked For Death, Murder at 1600, and his latest masterpiece entitled Last Rampage. And that is not even mentioning is work in the world of television with several directorial appearances on shows like Bones, and the TWS beloved series From Dusk Till Dawn. This is a guy who really shouldn’t need an introduction, and I feel like I have rambled enough about him. He is a legend. In credits alone, he is a mad man who has directed some amazing work. So ladies and gentlemen, it is my distinguished honor to introduce some fine words from the brilliant Dwight H. Little! When did you decide you wanted to work in the world of film and television? Was it something you always aspired to do, or did you just find yourself working in the business? I started making super 8 films in middle school ! …so I have been at it a long time. I was fortunate enough to be able to study film at USC. We have talked with several folks from the world of the Halloween over the years, which you are also a huge part of! 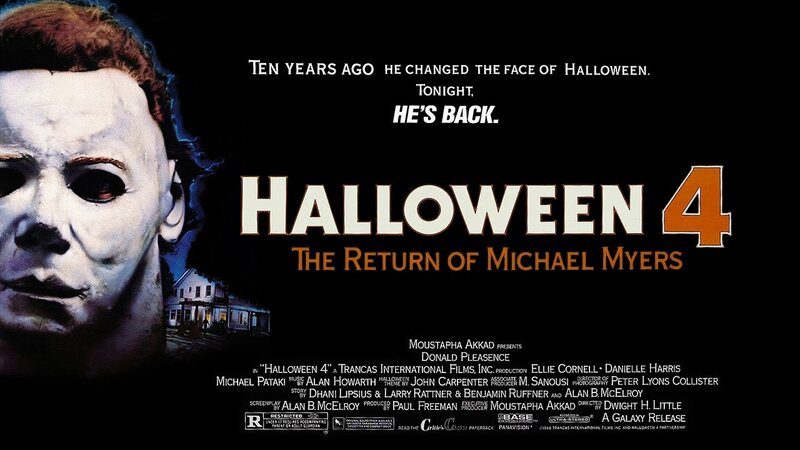 You are the man behind one of my favorites, the fourth installment of the franchise known as The Return of Michael Meyers, which happens to be have been written by our friend Alan B. McElroy. I am always curious to know what it is like to jump into a well establish franchise? How do feel you left your own personal marking on the franchise with our contribution to the world of Halloween? Instead of thinking about a sequel…I just thought about all those years I went trick or treating myself on cold nights in the midwest in October. leave to go out,that is a memory . So I tried to capture the emotion of the town and the characters and the night of Halloween as it felt to me. Alan McElroy is from Cleveland too, so we knew that world which is safe but also terrifying…. In recent years, you have thrown your hat into the ring of directing for television on some of the biggest shows around. From a couple of dozen episodes of Bones, to Prison Break, and so many more, you have been all over the television map! And including, one of my personal favorites, From Dusk Till Dawn. I am fascinated with this show, and have to ask how your experience was in becoming a part of this frantic and crazy world? Well Dusk is really Robert’s vision (Rodriguez)…but he is so amazing with his directors. He wants you to bring everything you have as a director yourself and doesn’t second guess or micromanage. If something is off he might mention his opinion but you only know if he’s pleased if you get invited back ! Television is not always a directors medium…but with Robert and Dusk it is. Also…he has an amazing crew and studio so the resources are there. I am intrigued by your latest film, Last Rampage. What was it about this story that made you want to bring it to the big screen? What do you find the most fascinating? I saw a picture of the three Tison boys when they were very little. Donnie, Ricky and Ray. They were dressed just like my brother and I at that exact age. Gary Tison as your father…a narcissistic killer with no remorse . So again…I think I was drawn to the ordeal of these boys…but also to the police officer played by Bruce Davison. He can’t understand someone like Gary and neither can we. How do we face evil in the world…especially now ? You even reunited again with Jason James Richter for a third time in the last 20 years. He was but a child when you first worked with him, and you have now worked with him in several different phases of his life. What has it been like to work with an actor through so many different stages of their career? Jason keeps growing as an actor. He is of course a different person than he was as a young actor in Free Willy…but I think he is very natural and believable. We love talking about movies and music. He has an encyclopedic knowledge…! In your personal opinion, what should our readers be most excited to see when they inevitably all turn out to see Last Rampage, that is surely going to be amazing, when it is released? It’s a very involving film but also challenging. Gary Tison was a bad guy. But, like a Jim Jones or Charles Manson…he was a cult leader. People followed him . Randy Greenawalt followed him…so did the boys and Dorothy Tison. Why ? Why do we listen to some people and not others…? What else does the future hold for you? Anything else you would like to plug to our readers? If I tell you what the next one is, I might jinx it. ! Directors are jumpy because just when you think the financing in all in place something falls out ! But if have three films right now….One of them will go and then we can talk about it ! The title sequence for ” F is for Family ” !